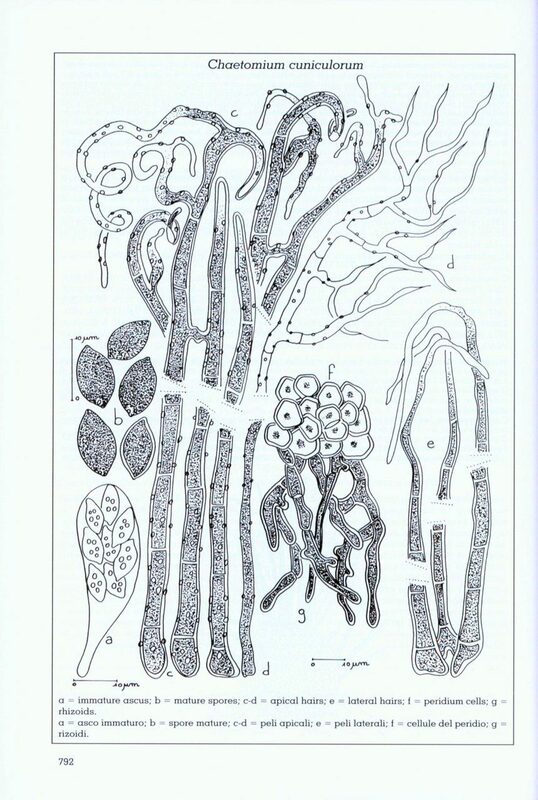 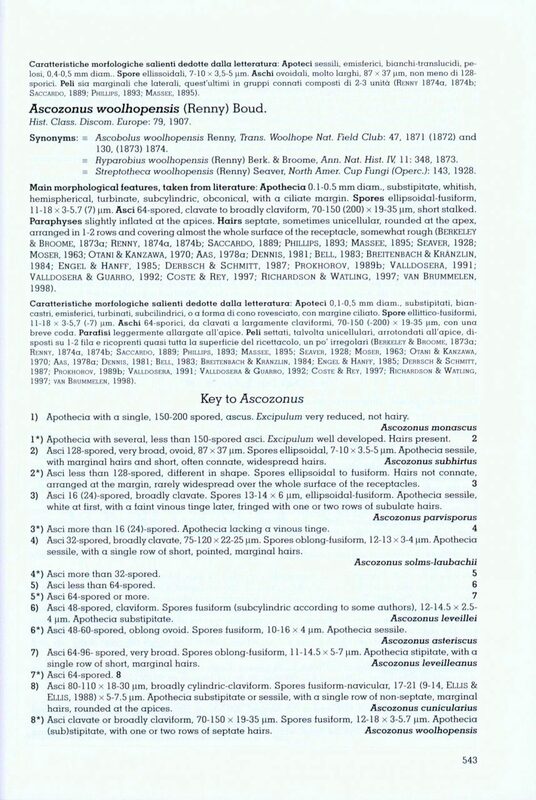 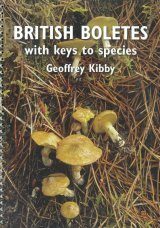 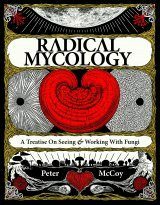 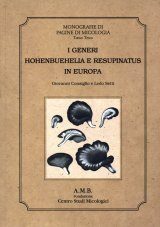 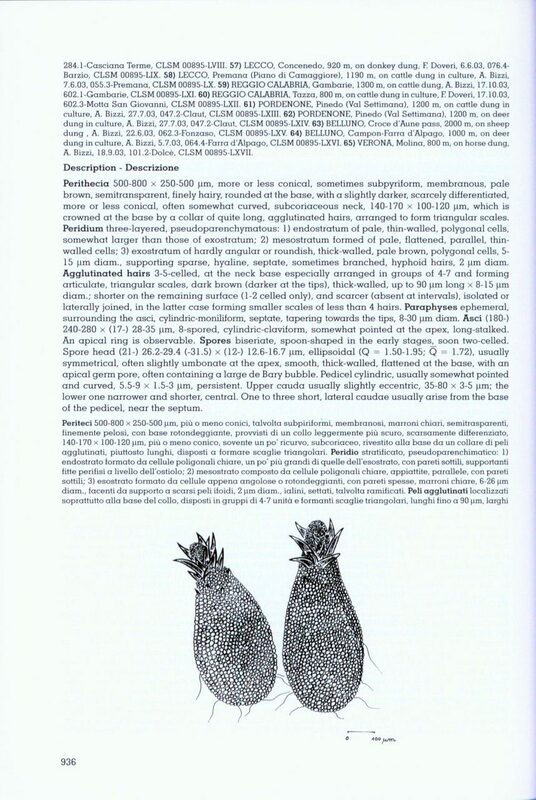 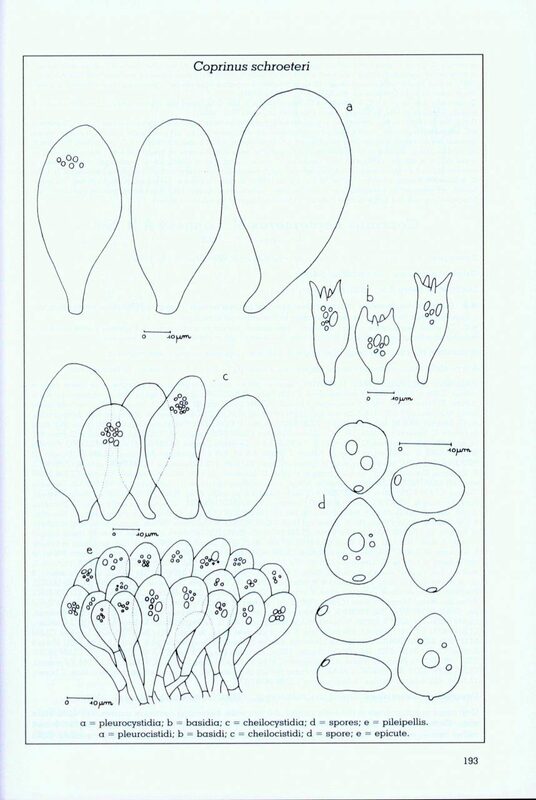 Contains a key and description of about 290 taxa with their respective original diagnoses, and also includes a glossary, an index of the treated and mentioned species, microscopic plates, and an update of the classic dichotomous keys to the main genera of fimicolous (= dung-living) fungi. 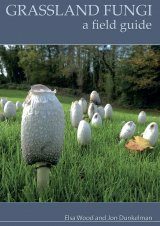 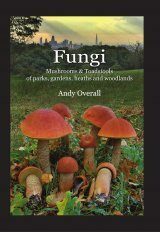 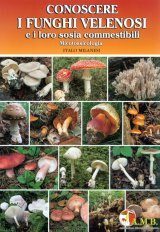 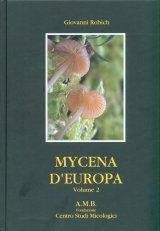 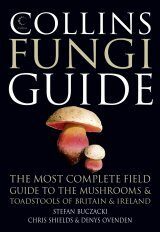 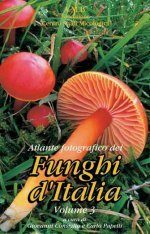 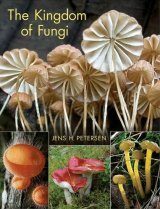 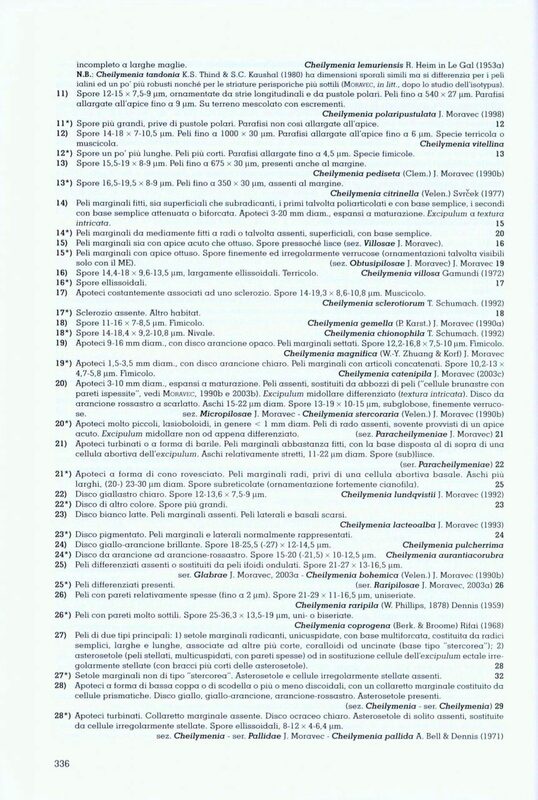 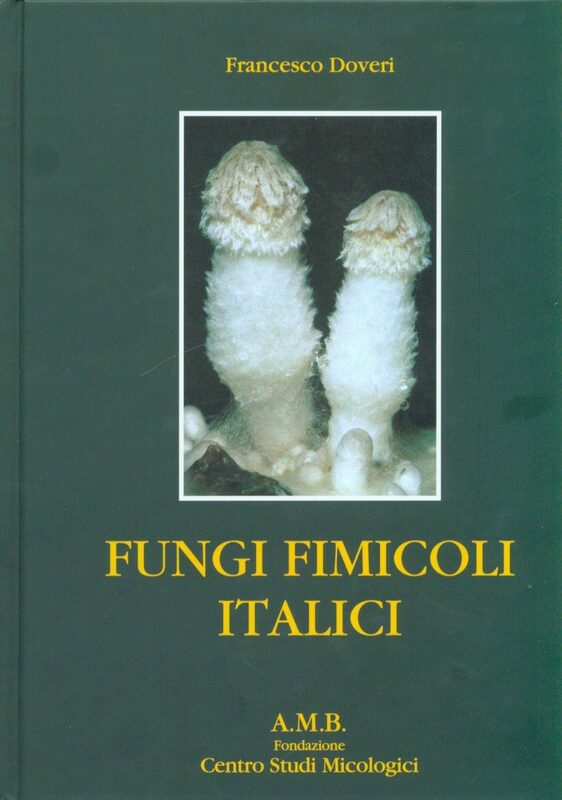 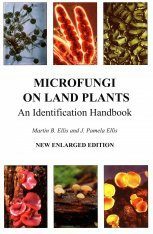 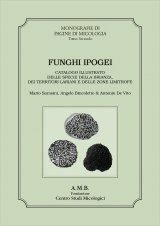 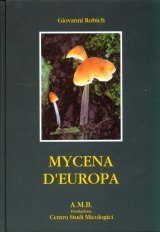 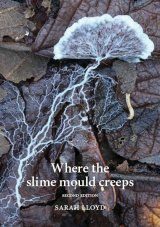 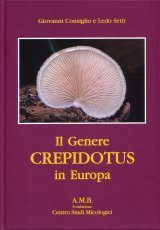 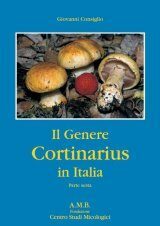 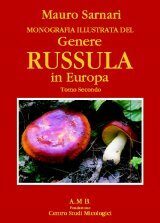 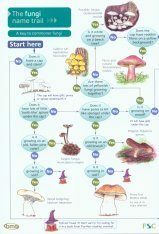 The work has a greater significance than one might expect from the title, since many of the fungi treated are easily spread, through cattle freight for example, so they are not only observable in Italy or neighbouring regions but also in many other European countries, and other continents. 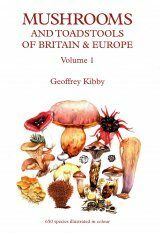 Please note that the publisher is selling the last few remaining copies of this work which they have had stored in their office. 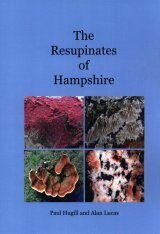 They have informed us that all remaining copies have mild scratches on the back covers.